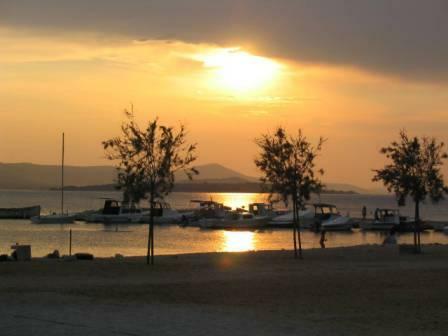 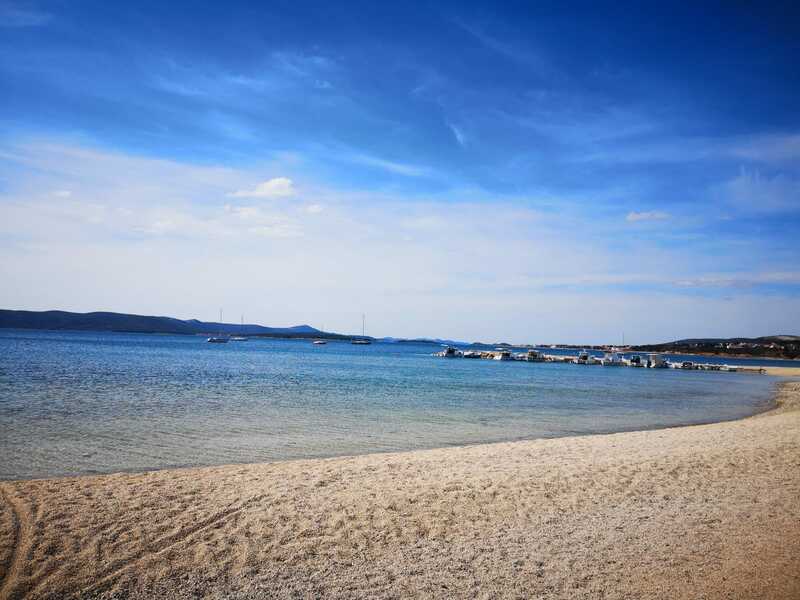 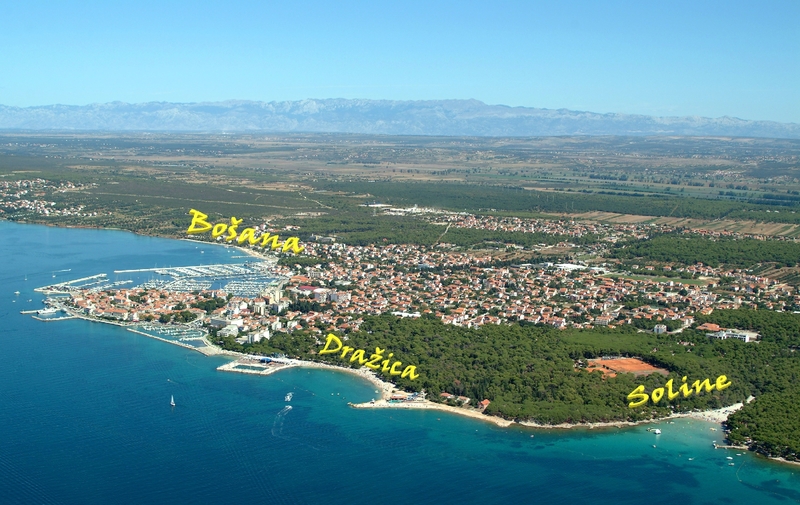 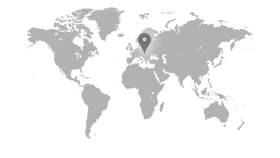 Biograd has three main beaches - Bošana, Drazice and Soline. 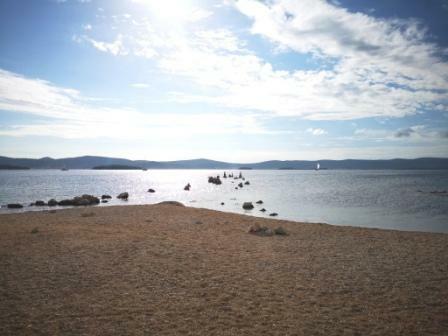 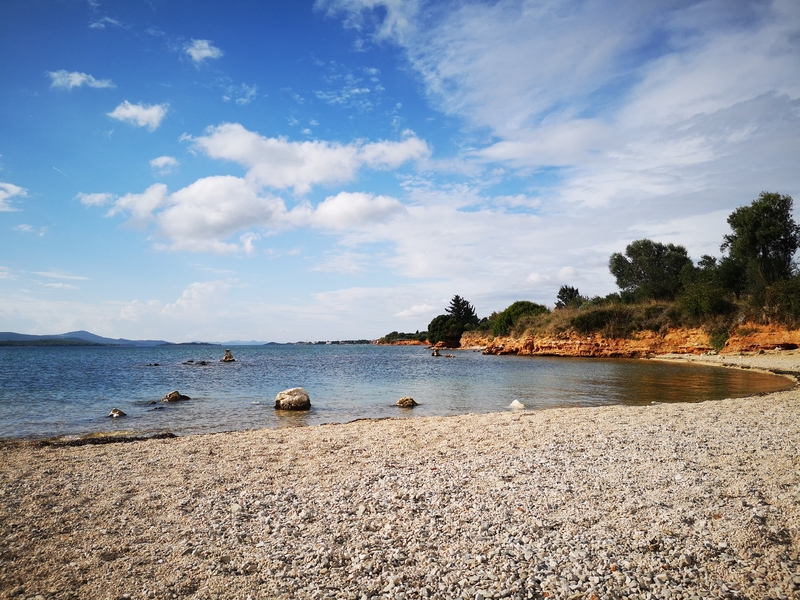 Pebble Beach with blue flag - located on the northwest side of the city, next to the Marina Kornati, and the associated coastal road to St. Filip and Jakov. 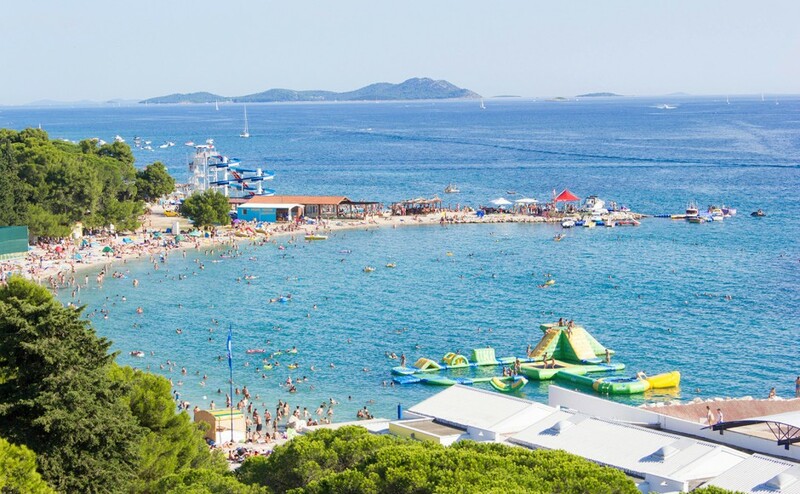 On the beach there are facilities such as beach volleyball,entertainment for children- swings, seesaws, a small water park , several small restaurants, and a fast food. 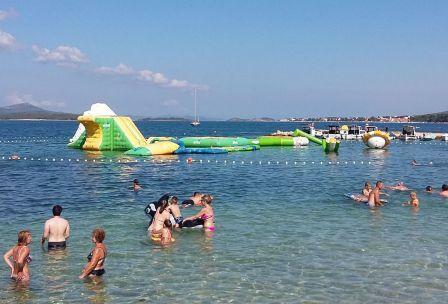 You can rent a pedal boat , sun loungers and parasols. 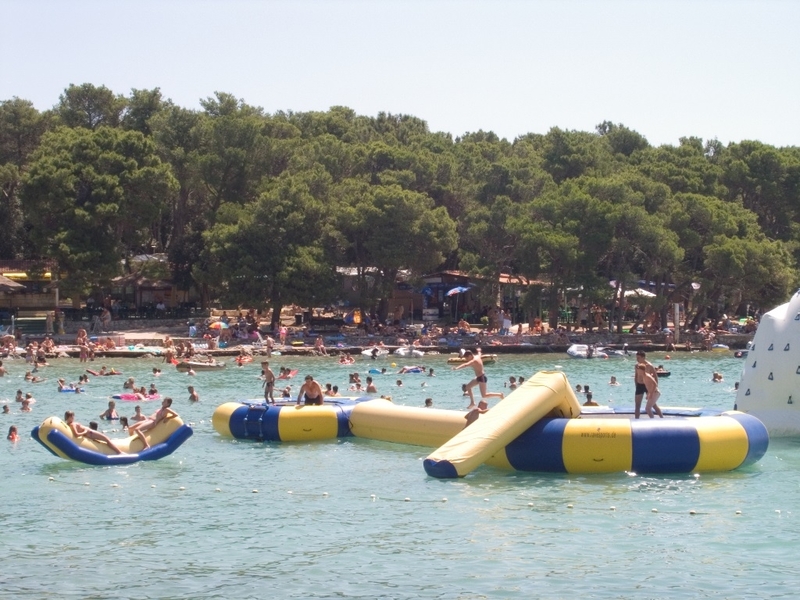 The beach is also equipped with showers and changing cabins. 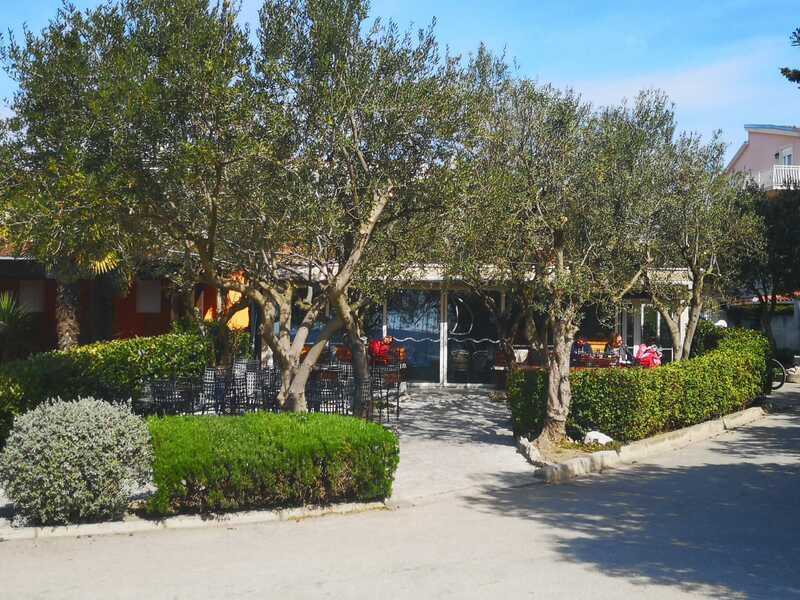 If you want to escape from hot sun rays, cafe "Škverić" provides refreshment in the shade of olive trees. 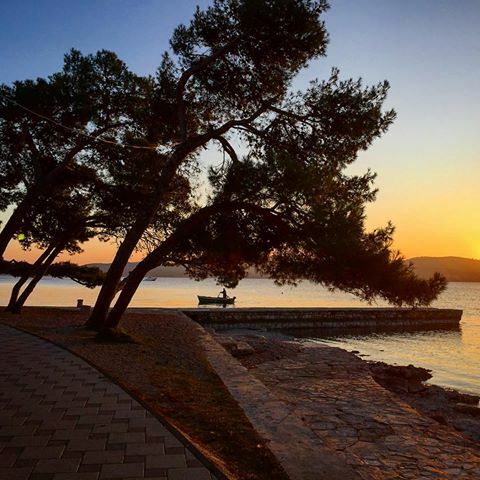 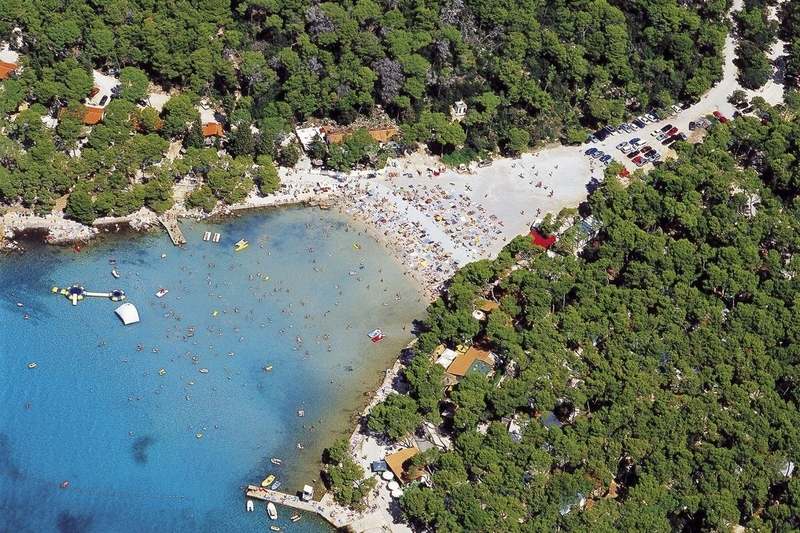 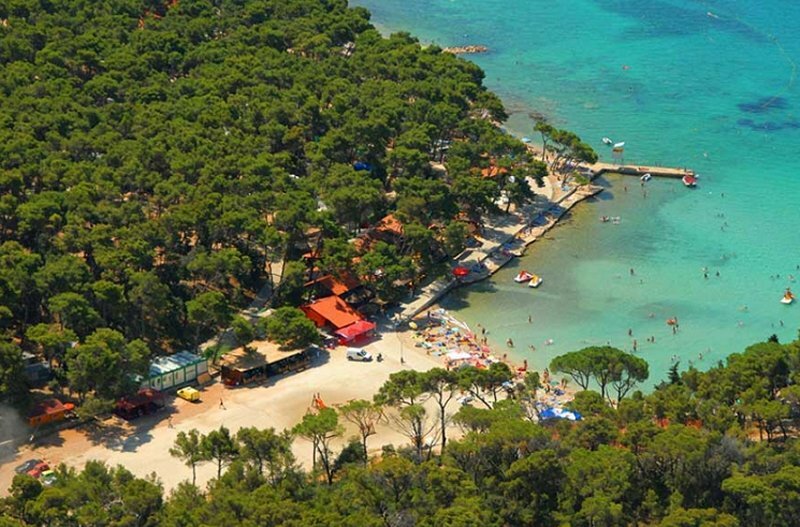 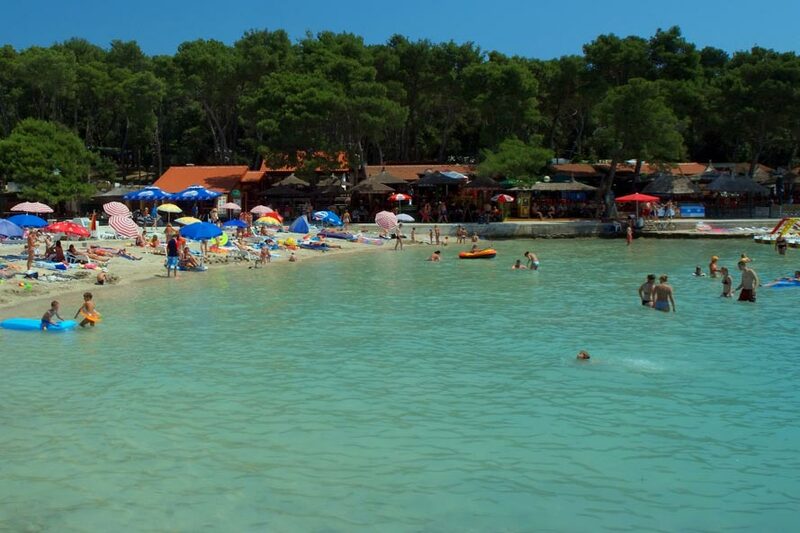 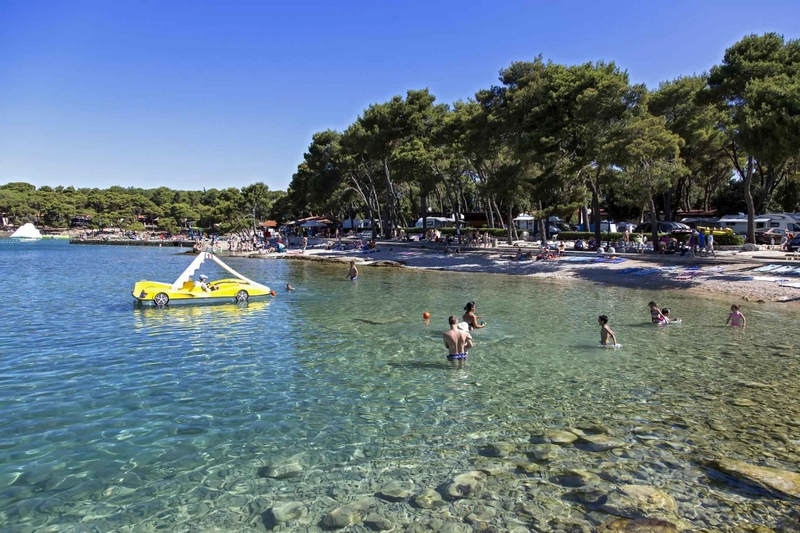 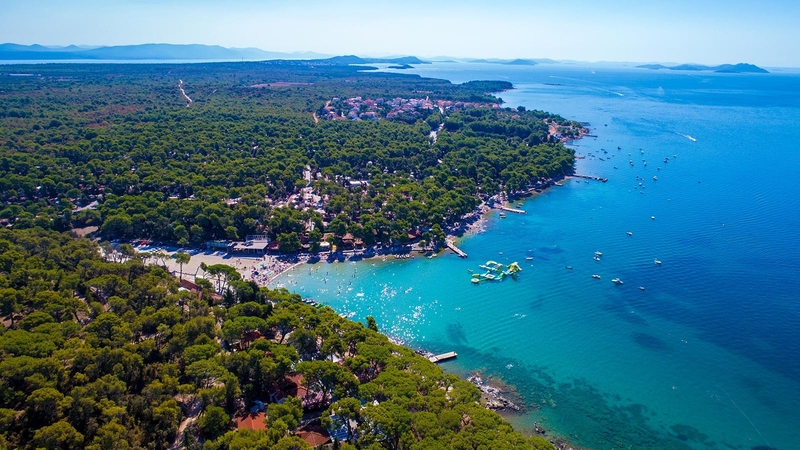 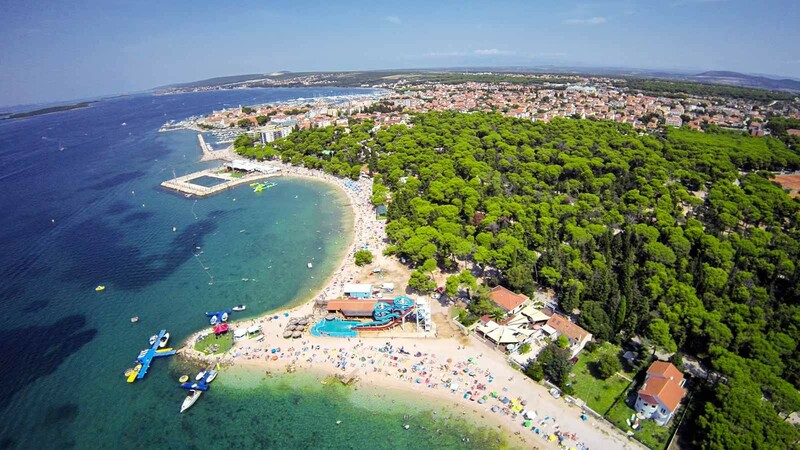 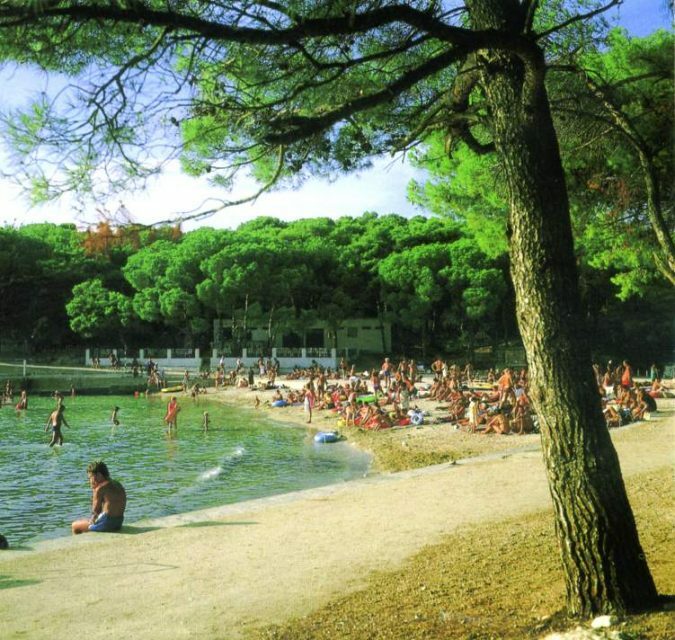 On the southeast side of Biograd there are two beautiful beaches located in the heart of a pine forest. 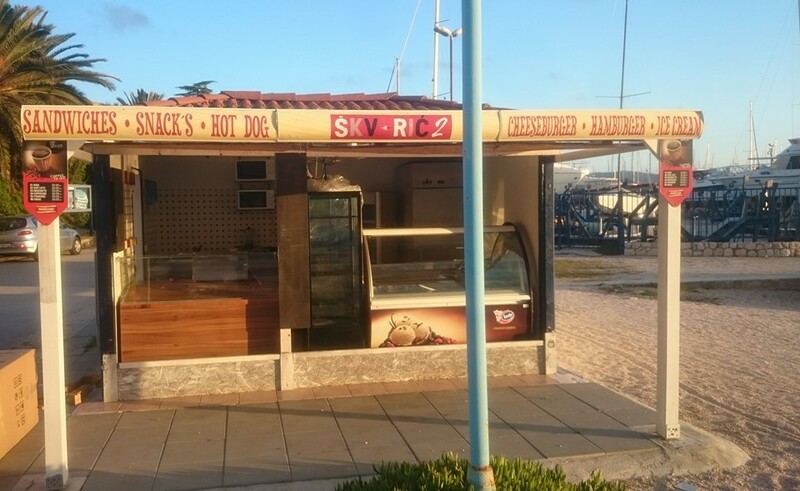 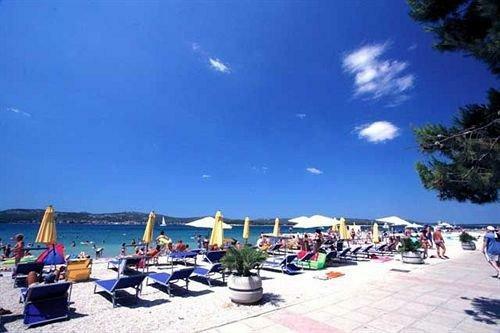 Along the beach stretches a nice promenade with many amenities such as cafes, restaurants, snack bar, stalls with pancakes, fast food, shops, and stands with beach accessories and souvenirs. 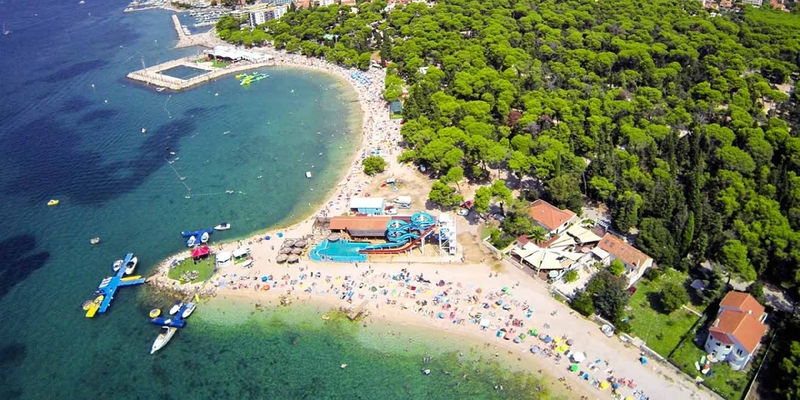 There are also available services such as open air massages , animation for children, pedal boat rentals, scooters, canoes, boats.The beach has a large water slide and water park, ideal for spending nice day on the beach, especially for families with children. 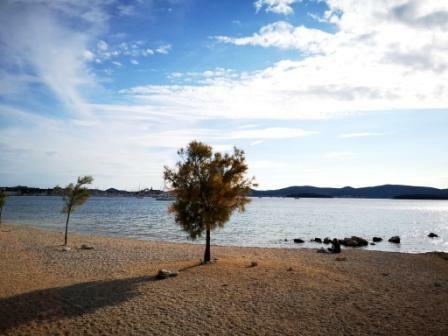 On the beach there are showers and changing cabins.. Access to the sea is gradual with exsisting access for disabled. 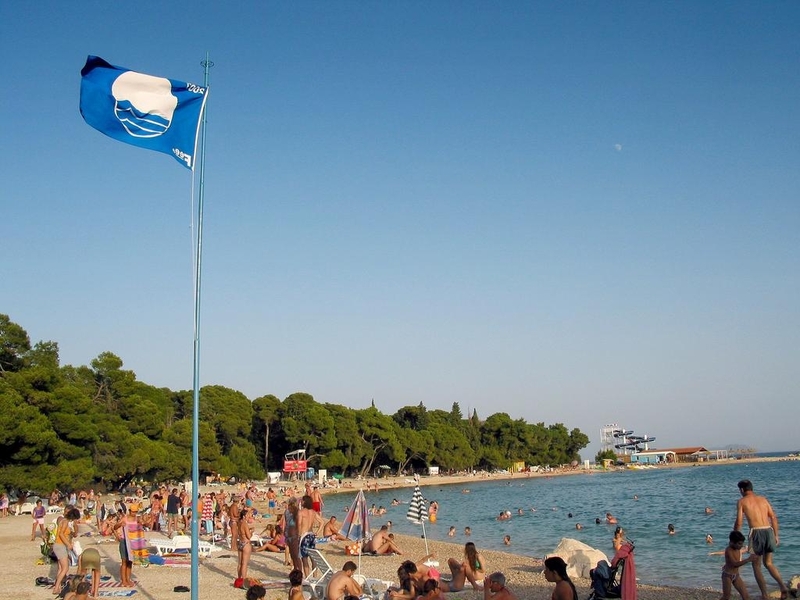 Blue Flag as the pride of the beach, and the proof of purity and quality, wings since 2006. 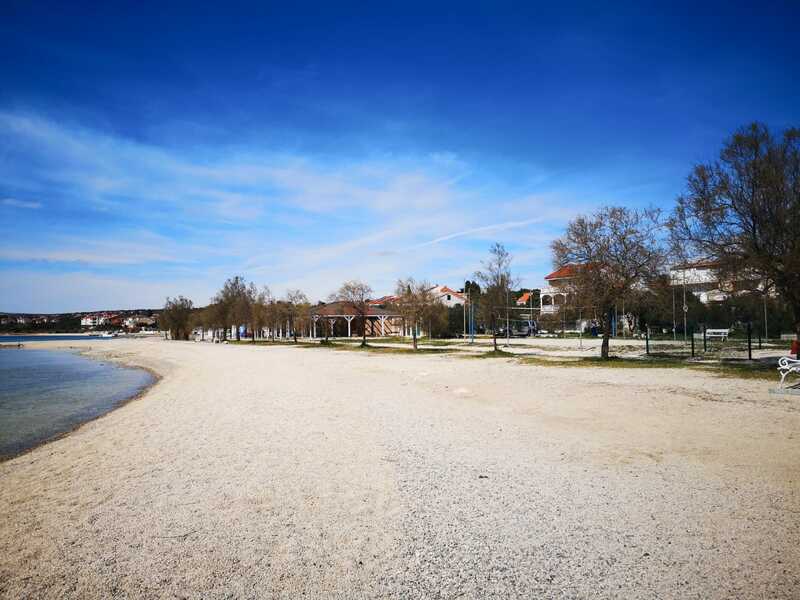 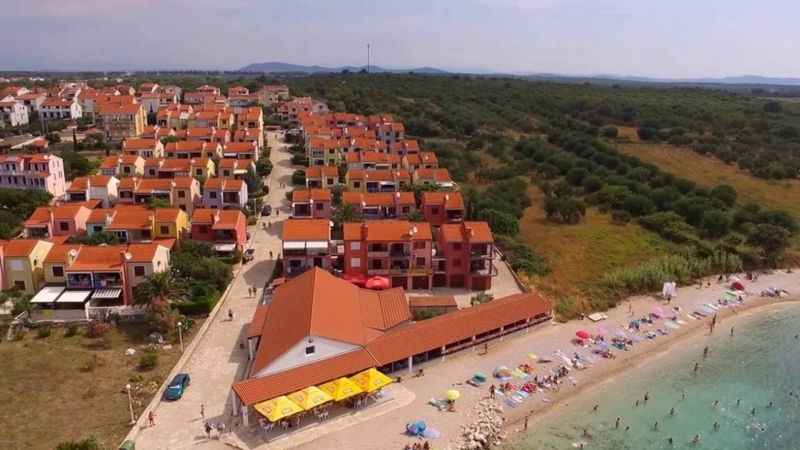 The beach stretches along the beautiful promenade and continues on the beach Dražice. 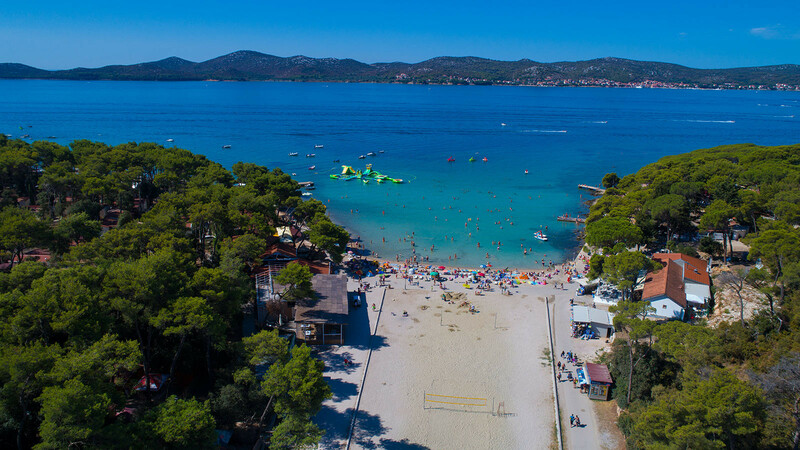 Soline is a sandy bay with a gradual entrance into the sea, ideal for families with small children. 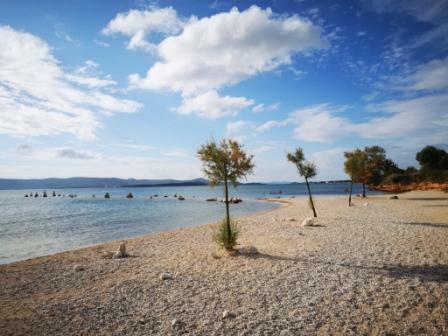 Since bay is only 50 m long, in the summer it can be difficult to find free space on the beach. 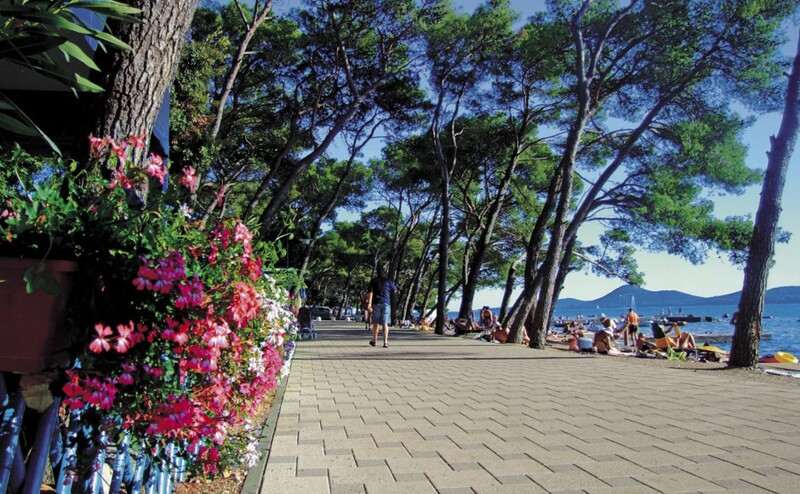 Situated in pine forest, bay is surrounded by many cafes and entertainment facilities that stretch along the promenade. 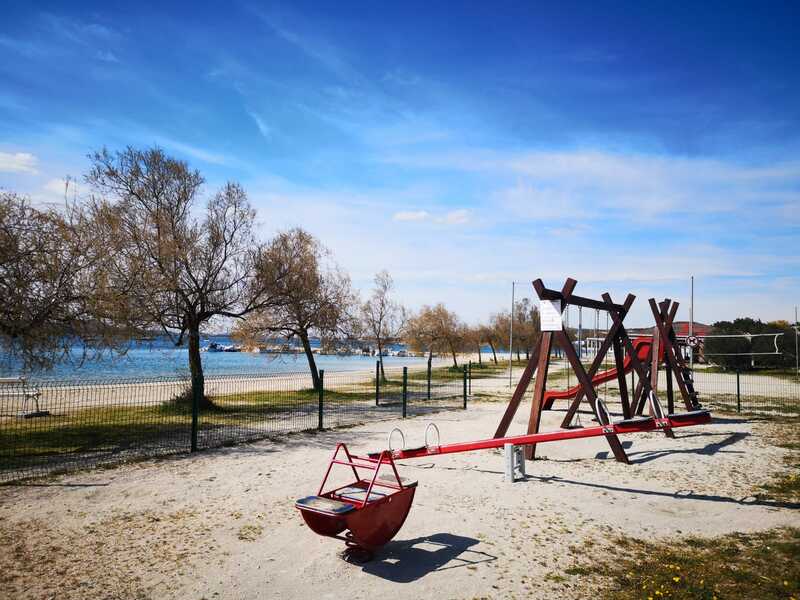 Access for the disabled is secured.